Tianwang Electronic Shenzhen Co. Ltd. 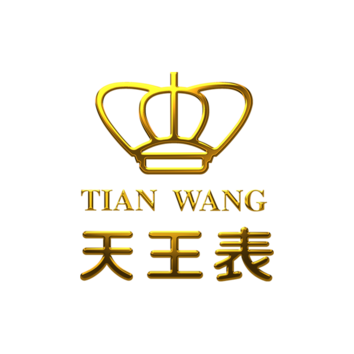 Founded in 1988, Tian Wang brand is a famous watch brand affiliated to Time Watch Investments Limited., which is a listed clock and watch group (stock code: HK02033) in Hong Kong. Moreover, it enjoys extremely high publicity, high polarity and influence in Chinese market. 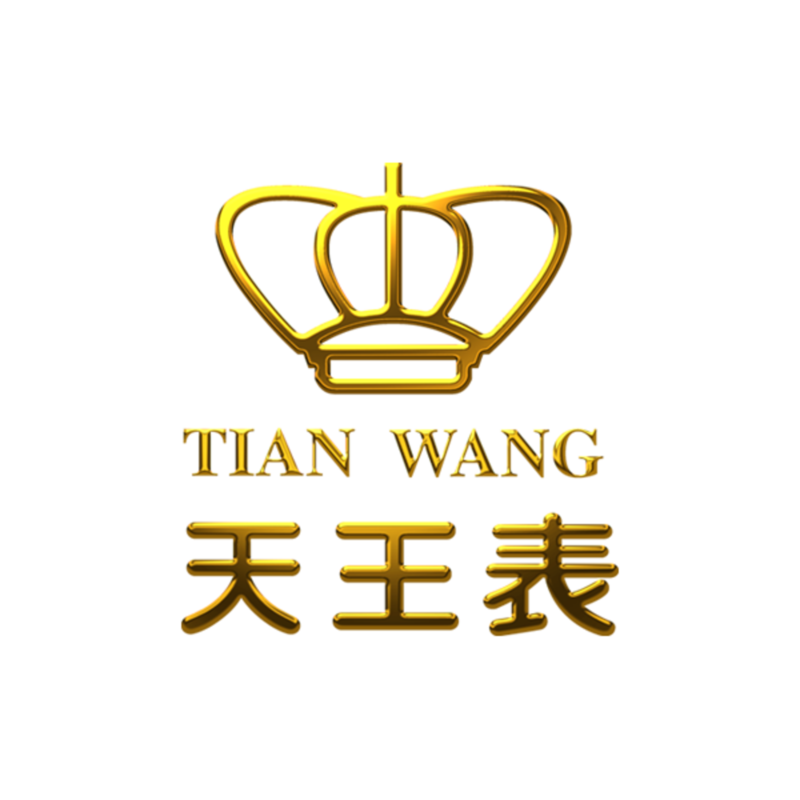 Over the years, the annual sales volume of Tian Wang brand and its domestic market share has continuously taken the lead in Chinese watch industry.